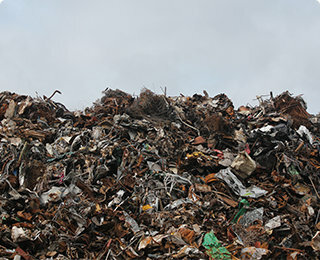 Sandon Waste Limited is a family run business who specialise in commercial and residential skips for clearance of sites. The company has gone from strength to strength during their 20 year existence due to their commitment to their customers and their needs. 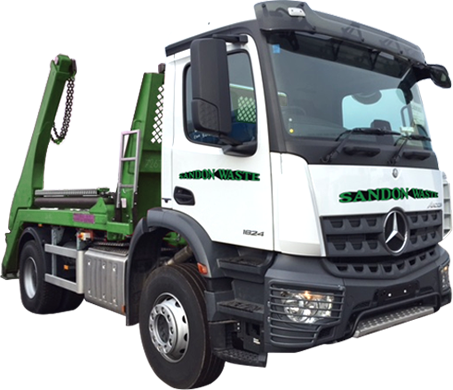 Sandon Waste Limited specialise in the use of various sized skips. 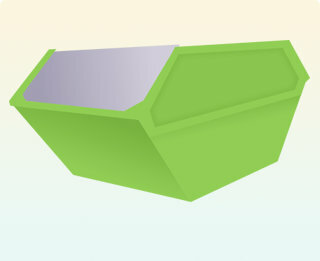 Depending on the size of your work site we have the right size for your needs. To give you an idea of where we operate frequently, here's a list of locations: Maldon, Heybridge, Tiptree, Witham, Chelmsford, South Woodham Ferrers, Burnham on Crouch, Southminster, Steeple, Tillingham, Latchingdon, Stow, Maries, Purleigh, Mundon, Great Totham, Little Totham, Great Baddow, Little Baddow, Danbury and Goldhanger. If you're in or around these locations we're usually in the area, however, we do work further a field occasionally so don't hesitate to get in touch and see what we can do for you. Copyright © 2019 Sandon Waste Limited | Company Reg: 10435515. All Rights Reserved.